The Melodie drop in bath features a raised bottom and curved lines that maximize massage benefits that a jetted tub can provide. 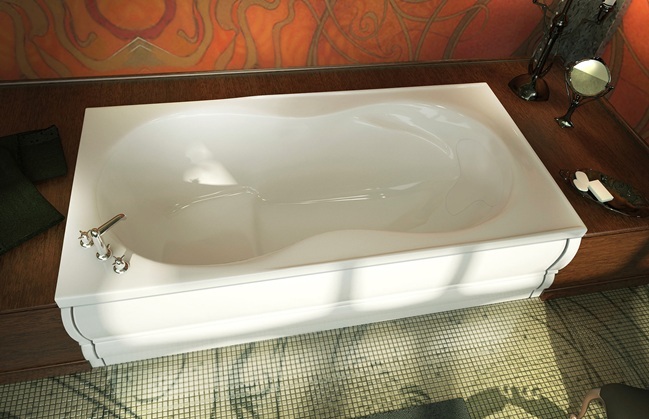 The Melodie offers unparalleled comfort for a tub of its size. Also available as an air tub, whirlpool tub or air/whirlpool combination. Call 800-720-1062 for more details. 33" x 66" x 20"